Construction of a Residential Investment Tower Building at East Hawally, Kuwait. The project comprises the construction of a deluxe finishing investment Tower on a plot area of 760 m2. 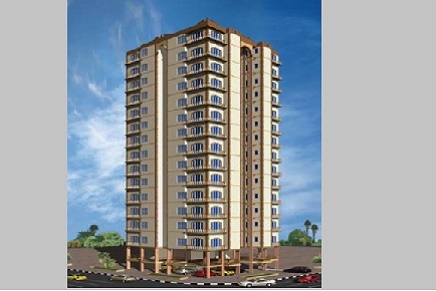 It consists of 42 flats, each flat contains 2 bedrooms, living hall, kitchen and 2bathrooms. Number of floors is 17 consisting of one basement, ground hanging, services and 14 typical floors. The basement contains a swimming pool and a gymnasium hall.